From 2005, NEEVA HR management software has been 100% designed using web technology: to use it, only a web browser is needed. The NEEVA application is not linked to a specific platform, it works just as well in both a commercial and open source environment. NEEVA communicates with a wide range of applications to provide repeat data exchanges (pay/personnel software, time and absence management, accounting, E-Learning platform, OPCA (joint commission for collective training) etc. ), or data recovery during application implementation (history recovery, data repository recovery etc.). Depending on your requirements, the NEEVA solution is available via traditional licence or a SaaS option. The NEEVA solution is available via SaaS. You can connect to the application at any time and wherever you are using your username and password. 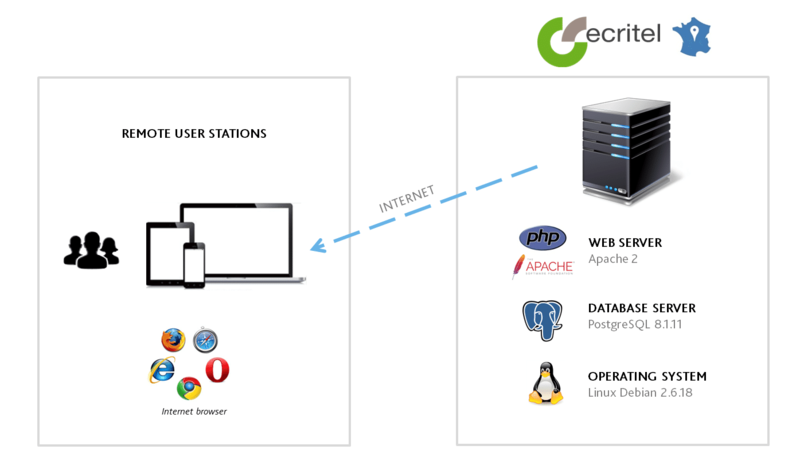 The NEEVA application is hosted in France by our partner Ecritel, a company specialising in data and application hosting. All maintenance, backup, restore and update operations are automatic and secure. The NEEVA solution is available via traditional licence/On Premise. You can connect to the application via your network using your username and password. 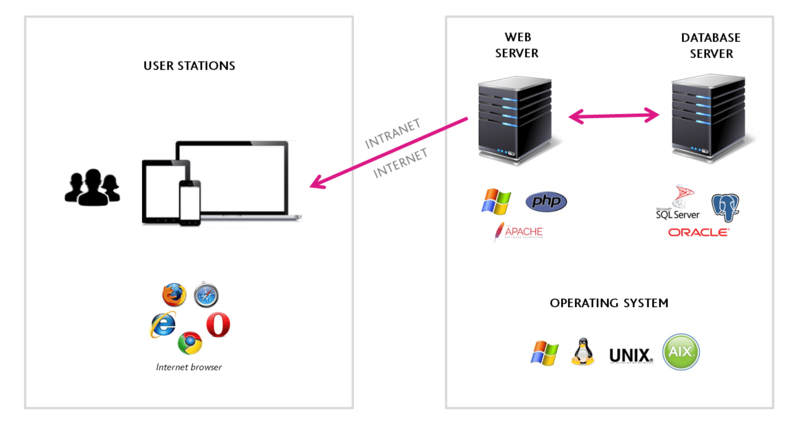 You host and manage your data on your own servers.